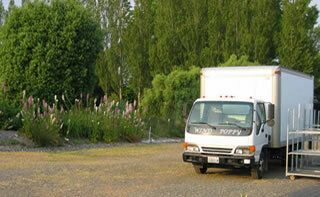 Tree, Shrub & Plant carriers for nurseries & growers throughout NZ. 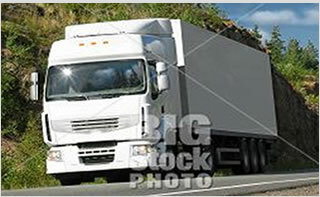 Rockeater Truck Services specialises in trouble-free plant, tree and shrub transport throughout New Zealand. When it comes to moving plants around the North Island, it helps to have a specialist carrier with local knowledge and the right equipment to get the job done the right way at the right price. Our people know all about plants and all about plant transport, and our vehicles are specifically designed for transporting all manner of trees, plants and shrubs safely and securely. As an independent owned and operated company, we have a real passion for people and a strong desire to provide you with the best possible service. If you've got an enquiry or would like a quote, please feel free to get in touch using the contact details below.